The DC rapper’s new album raises the question of what “place” in the pop-culture landscape even means anymore. Wale was then considered the savior of DC rap, the guy who’d establish the city as a hotbed of talent worthy of the mainstream. As the thinking went, Wale’s success would be a boon for the region; if he could make national strides, then label executives would consider looking to DC for rap’s next big star. But even as Wale’s stock rose, the city still struggled to establish itself as a go-to place for hip-hop. GoldLink’s impressive new album, At What Cost, is breezy and wistful, sustaining an upbeat mood for 48 minutes. On “Have You Seen That Girl?,” the rapper salutes the DC neighborhoods Georgetown and Simple City, and the towns of Fairmount Heights and Landover in Prince George’s County, Maryland. “Roll Call” features Mya—the singer is a Prince George’s native—and warns listeners of DC’s dangerous areas. 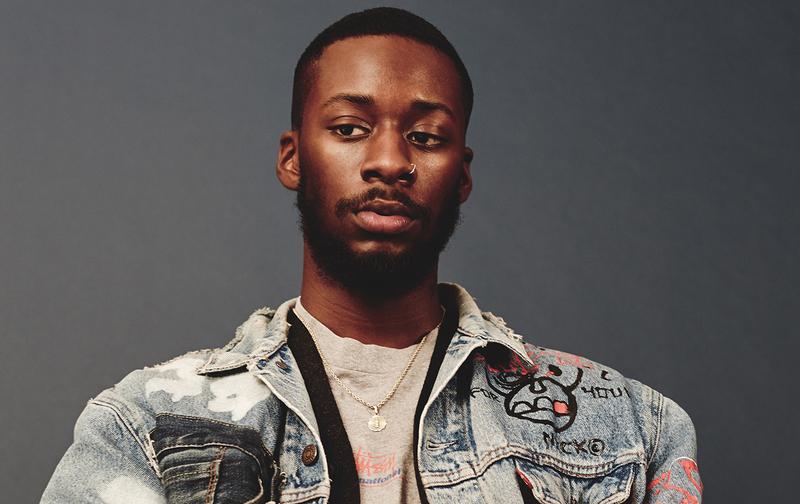 (“Bang bang Benning Road boys,” GoldLink quips. “Stay away, Barry Farms really go, boy.”) Other well-known artists from the DC area appear on the album—Wale on “Summatime,” Kokayi on “Hands on Your Knees,” and Shy Glizzy on “Crew”—alongside up-and-coming local talent like vocalist April George (of rising soul duo April + VISTA), rapper Ciscero, and singer Echelon the Seeker. And the unique squeal of Metro railcars brings the song “The Parable of the Rich Man” to its conclusion.